I’ve written income reports each month for the last couple years. 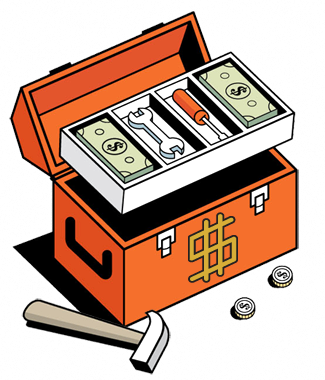 I’m going to dial it back: going forward, I’ll write just one income report annually, an “end of year” review. It will summarize all the projects, side income, case studies, growth hacks, and life updates on HYW over the past year. The main reason is, a monthly report isn’t adding as much value to the site as I originally thought it would. There often aren’t enough significant things to justify a new report every month. Which means, month to month, there ends up being quite a bit of repetition. Not enough meat on the bones to be truly value-add. You can see this when you compare the depth of our long-form case studies on HYW vs. the monthly income reports. By switching to annual, there will be a lot more substantive updates to share/recap to make an action-packed, long-form post that’s engaging. Also, putting together 12 reports a year takes a lot of time. And I just don’t have as much time anymore. New job and new baby and all. With this change, I’ll also be retiring the “income reports” tab in the main menu of the HYW homepage to clean things up and make more room. 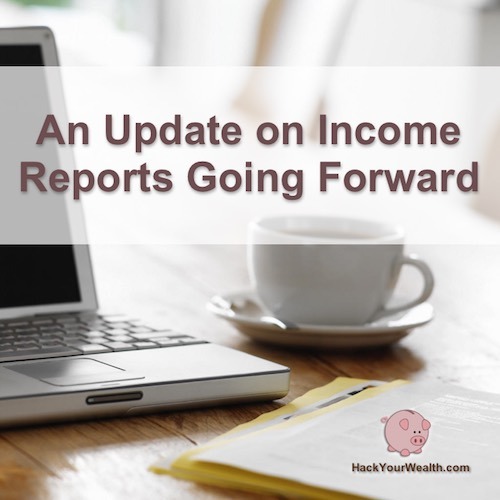 The annual income report I publish each year will instead be placed under the main “blog” tab of the website, along with all the other case studies. It’ll be just like any other case study, except it’ll be a case study of our personal life over the past year. I plan to release my annual income report at the beginning of January each year, shortly after I close the books on the prior year. So stay tuned for that – and until then, we’re signing off the monthly reports!